A UNM alumna, Rubenstein has long been drawn to concepts of home, place and the environment. The show marks the first time her series “Photosynthesis,” “Volcano Cycle” and “Eden in Iraq” have been grouped in a major photographic exhibition. “Photosynthesis” focuses on the natural cycle of the seasons and our dependence on trees. “Volcano Cycle” documents the active volcanoes of the Indonesia to explore environmental change on a non-human scale. 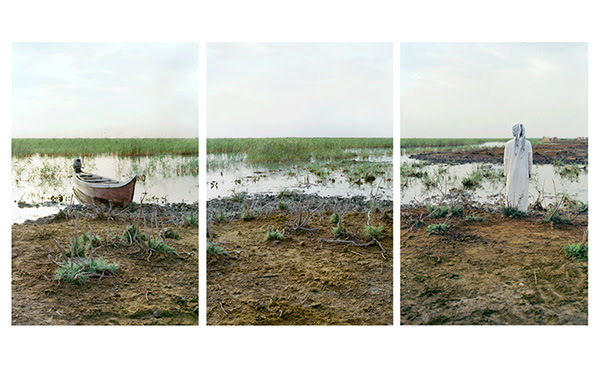 “Eden in Iraq” examines environmental devastation and renewal at the site of the biblical Eden. Meridel Rubenstein, Eden Turned on Its Side. The evening will feature music by Muni Kulasinghe and food by My Sweet Basil. Meridel Rubenstein, Eden Turned on Its Side is a major photographic artwork comprised of three parts: Photosynthesis, Volcano Cycle, and Eden in Iraq. The work is about human relationships to the environment on the scales of human time, geological time, and mythical time. Photosynthesis focuses on the natural cycle of the seasons and our interdependence on trees for our existence, including the very air we breathe. Volcano Cycle documents the active volcanoes of the Indonesian Ring of Fire to consider ecological change on the non-human scale of deep, geological time. Eden in Iraq explores environmental devastation and renewal at the site of Biblical Eden in Southern Iraq. This will be the first showing of Meridel Rubenstein, Eden Turned on Its Sidethat includes selections from all three of its component series. Meridel Rubenstein, who maintains her art studio in Santa Fe, NM, began her professional career in the early 1970s, evolving from a photographer of single photographic images to an artist of extended works and multi-media installations. She has exhibited widely including the Louvre in Paris and the Irish Museum of Modern Art in Dublin as well as in numerous gallery and museum exhibitions in the United States. Her works are in prominent collections including the National Museum of American Art in Washington DC; Center for Creative Photography, Tucson, AZ; High Museum, Atlanta, Ga; Houston Museum of Fine Arts, Texas; and San Francisco Museum of Art, California. 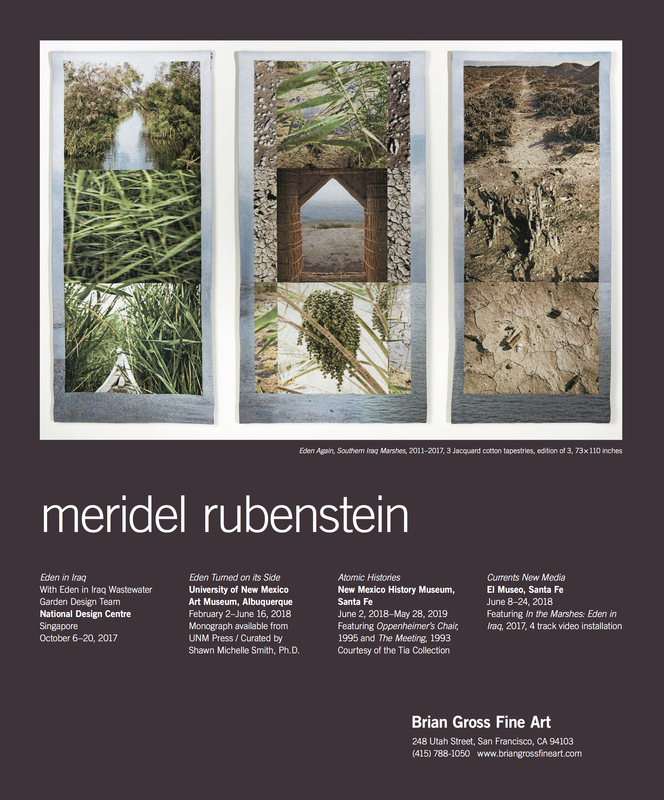 Meridel Rubenstein is the recipient of fellowships and awards from the Guggenheim Foundation, the National Endowment of the Arts, the Pollock-Krasner Foundation and the Rockefeller Foundation. Since 2007, Rubenstein has held the position of Visiting Associate Professor at the School of Art, Design and Media at Nanyang Technological University (NTU) in Singapore. NTU has supported, in part, production of the Volcano Cycle and Eden in Iraq. Rubenstein was educated at Sarah Lawrence College in New York and did special graduate studies at M.I.T. with the photographer Minor White. She received an M.A. and M.F.A. from the University of New Mexico, Albuquerque, in 1974 and 1977, where she studied with noted art and photography historians and museum directors Beaumont Newhall and Van Deren Coke. 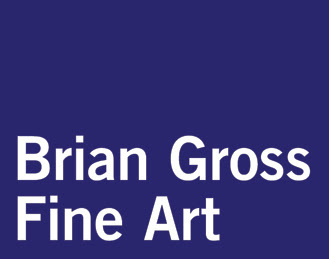 The UNM Art Museum would like to thank Brian Gross Fine Art for their generous support of this exhibition.